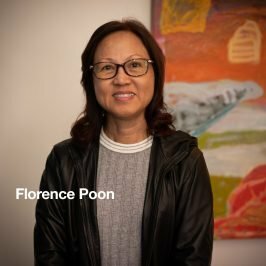 Florence assists Keith Chow with his daily workload including marketing and business development. She also assists with matters relating to conveyancing, leasing and wills and estates. Florence assists clients with all enquiries and matters to ensure they are happy and settled with the outcomes. Florence loves music in particular listening to orchestra at the Sydney Opera House.